It's the summer before seventh grade, and twelve-year-old Raine O'Rourke's mother takes a sudden job at Sparrow Road--a dilapidated mansion that houses a group of eccentric artists. While Raine's mother works as the cook and housekeeper, Raine is left to figure out why she and her mother have really come to Sparrow Road. Secrets seem to be everywhere, but it's an unexpected secret from Raine's own life--the reason she's come to Sparrow Road--that changes her forever. An affecting and beautifully written story of family and forgiveness, Sparrow Road is a perfect pick for the middle-grade set. Sheila O'Connor lives in Minneapolis, Minnesota. 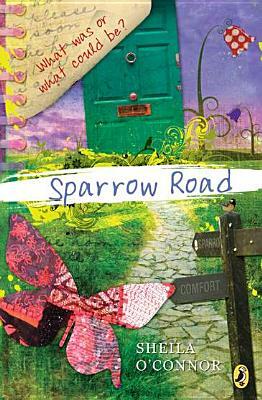 Sparrow Road is her debut work for children.